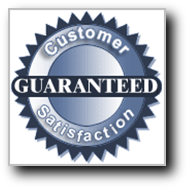 Superior customer service and trustworthy! All I can say is Wow!!! My headlights were pretty dull but the rest of my car looked great. I received a flyer on my car from Diamond Brite Services saying they would come to where I work and restore my dull headlights, so that I wouldn't have the hassle of having to drop my car off somewhere then find someone to drive me back to my car later to pick it up. I had a 9:00 AM appointment and they showed up right on time. 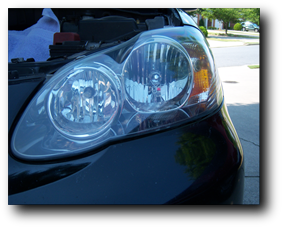 Before I knew it, my headlights were restored to like new condition. Let me tell you, they are now crystal clear and they look absolutely brand new! I am a LMT and you'd be surprised how many of my clients ask me "if I know anyone who can (whatever) at a good price, that is trustworthy, etc. I can promise you this much, anybody I talk to about headlight restoration will hear all about my five star review for Diamond Brite! 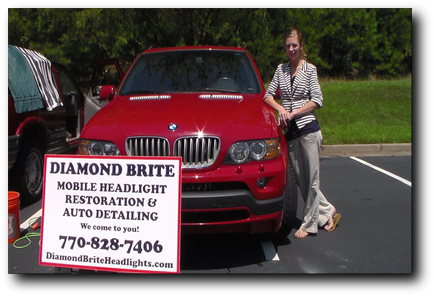 Diamond Brite Services out of Alpharetta, is your trustworthy partner for all kinds of auto restoration. 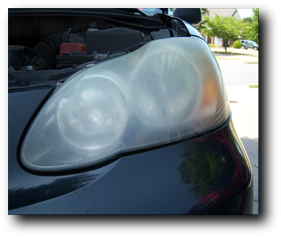 Whether you just need those dull, yellowed headlights restored, or you'd like to have your entire vehicle looking shiny and new, you've come to the right place! Our DBSR certified techs are equipped with the latest automotive paint restoration equipment, professional detailing products and commercial carpet/upholstery equipment and chemicals so your car is is made to look spectacular. You won't believe your eyes.